No sound – no information! An initiative aimed at securing frequency spectrum for the cultural and creative industries. Introduction: What is SOS about? SOS wants more frequencies for radio microphones. Actually it’s very simple: frequencies are allocated by the relevant national frequency authority. Or are they? – Unfortunately, not entirely. This is because the frequency assignment authorities are the last agencies in a complex web of national and international organisations that have an influence over frequency allocation. So, let’s take a look at who has to be contacted and then persuaded when a frequency range needs to be secured for the users of wireless production tools – and why there are so many of them. 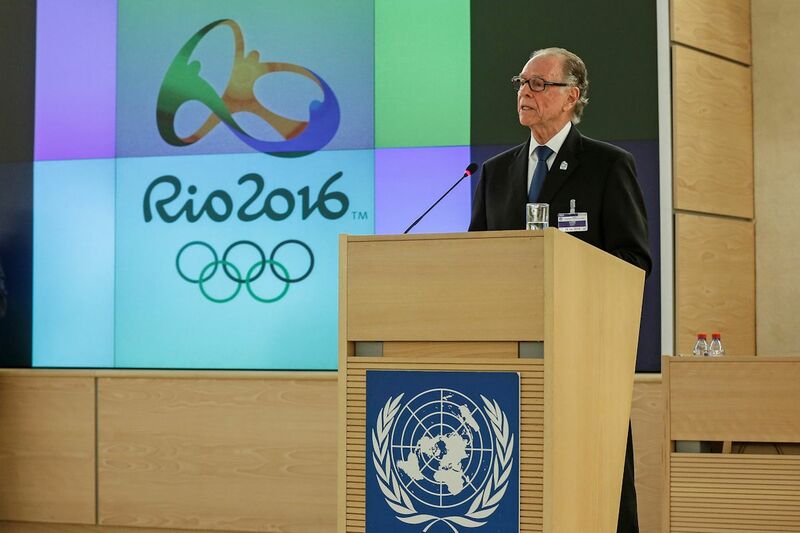 What do frequencies have to do with the Olympics in Rio? Many spectacular images were broadcast from the Olympic Games in Rio. Cameras were flown over the heads of the athletes to give a bird’s eye view of the action; cameras were built into bicycles to show the faces of the riders in the pack as they jostled to get to the front; cameras followed the 100-metre sprinters all the way to the tape and showed us the battle for the medals. Reporters were at each and every event, eager to interview the athletes. All of this was only possible due to the deployment of wireless cameras and radio microphone devices: these are small, manageable, can be used anywhere and deliver high-definition pictures and sound. But in order for such devices to function effectively, each and every wireless camera and microphone must be provided with a frequency allowing it to transmit without distortion. All equipment brought in from overseas has to be made to function in Brazil and must also be approved for use. To ensure this happens, a mass of national and international regulations have been put in place. Frequency management is certainly not a topic for one country in isolation. It is not only broadcasting which needs its own frequencies for production and transmission; it is just one of around 40 internationally-recognised services, including (for example) mobile telephones, navigation radio, marine radio and radio astronomy. Frequency allocation is essentially a topic for each and every individual country. Since radio frequencies cross international borders, the need for some kind of coordination is inevitable. This has been provided, since 1906, by the ITU (International Telecommunications Union). In order to ensure order, individual states work together at international level to determine which frequency bands are to be used by which services, what sort of equipment may be used and under which procedures. This international coordination has enormous commercial importance, because both users and manufacturers want to ensure that their equipment is used worldwide. 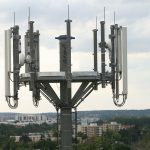 The commercial value of these frequencies became clear to everyone when the mobile telephone companies in Germany alone paid a total of 50.8 billion euros for the UMTS frequencies. The organisation that oversees the allocation and use of frequencies is the ITU, the International Telecommunications Union, based in Geneva. 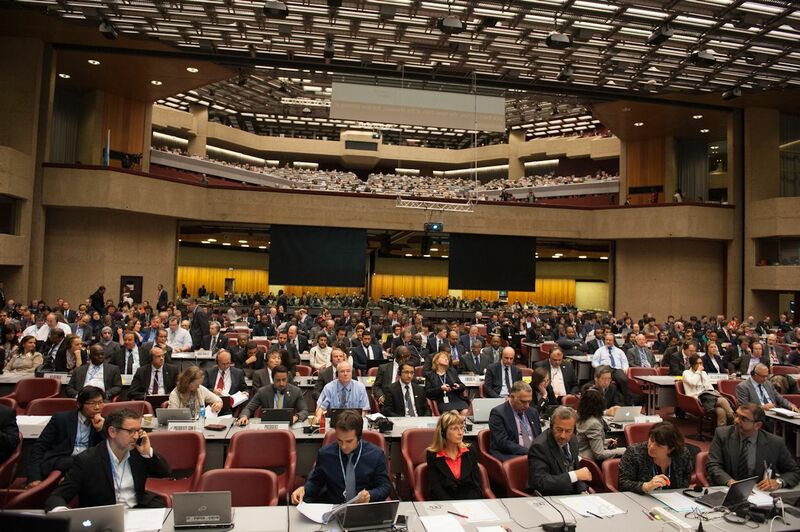 The ITU is a special agency of the United Nations (UN) and organiser of the World Radio Conference (WRC). Frequency allocation is carried out within the context of the World Radio Conference, which normally takes place once every three years. The Conference determines which communications services may use even the narrowest radio frequency bands within the 9 kHz to 400 GHz spectrum. It also decides who should be given priority (primary users) and, in the event of frequency band interference, who should give way (secondary users). In respect of frequency allocation, all the decisions of the WRC are binding. At the last Conference, for example, it was decided that the broadcasting spectrum in the UHF band would be opened up to mobile telephone communications (digital dividends 1 and 2). At the last WRC, the German delegation alone consisted of 70 members. In the delegation, representatives of the German government and the Federal Network Agency sat together with businessmen and those involved in research and development. A representative of the APWPT, the Association of Professional Wireless Production Technologies, was part of the German delegation. The APWPT was also represented in other countries’ delegations. Immediately after the end of each World Radio Conference, preparations begin for the next one. To this end, there are many preparatory conferences, working sessions and ITU study groups with international participation. National workshops are also used to prepare the positions of the various individual countries. 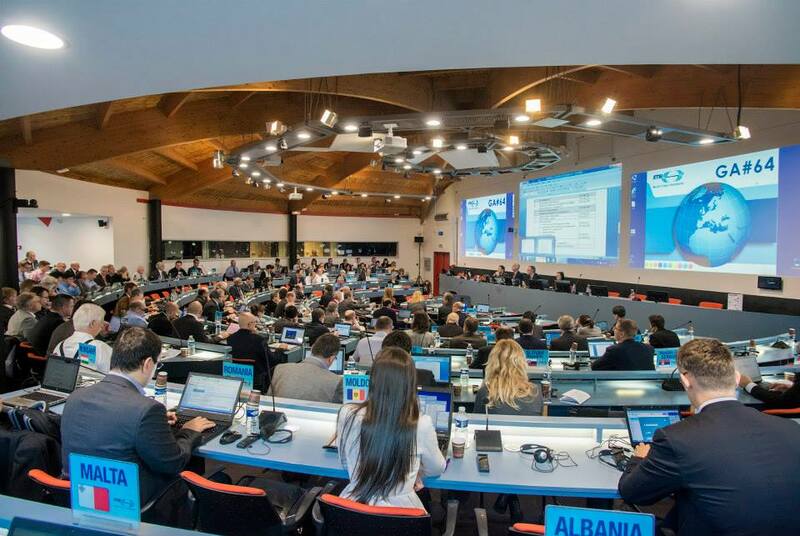 The ITU is also responsible for standardising transmission standards such as LTE and 5G. This is to ensure that the equipment designed to achieve such standards is able to be used worldwide. 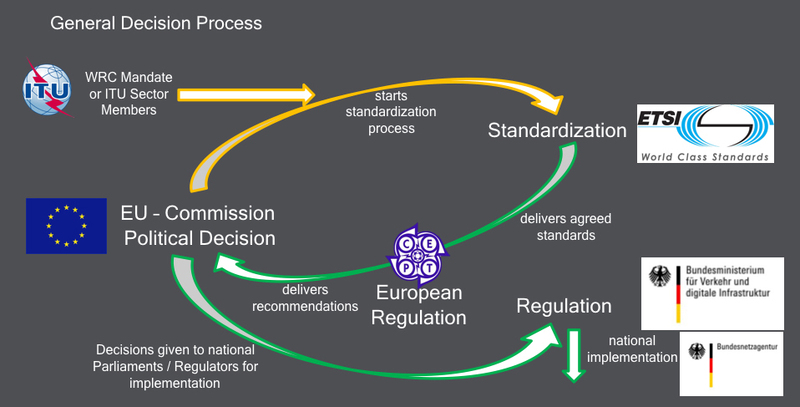 Standardisation is normally a year-long process involving a great many companies, organisations and researchers. There are a multitude of boards and committee meetings, attendance at which demands levels of expenditure that very few companies can afford. However, the mobile telephone sector is able to remain active on a worldwide basis, in order to ensure its interests are well protected when standardisation and the allocation of frequencies are discussed. The users and manufacturers of wireless production equipment are unable to commit the same level of personnel and financial resources. Once the WRC has decided on a framework, it then has to be implemented at European level. Responsibility for this lies, on the one hand, with the EU Commission and, on the other, with the European Conference of Postal and Telecommunications Administrations (CEPT- Conférence Européenne des Administrations des Postes et des Télécommunications). The European Union assumes no immediate responsibility for frequency policy. However, when dealing with regulations such as the assignment of the 800 and 700 MHz frequency bands, the EU normally invokes its responsibility for legislative alignment, the promotion of technological innovation and fair competition. Responsibility for transposing the published guidelines into national legislation lies with the member states. When drafting such guidelines, the EU Commission frequently conducts hearings and commissions studies. In respect of the telecommunications sector, the Commission is supported by a network of consultative committees and organisations. The most important of these are briefly described below. The RSPG (Radio Spectrum Policy Group) advises the Commission on issues relating to frequency policy. The members of this committee are the EU member states (each normally represented by its relevant frequency assignment authority) and representatives of the EU Commission itself. The RSPG conducts regular hearings. It recently released an official statement concerning the necessary framework conditions for wireless production tools. The BEREC (the Body of European Regulators for Electronic Communications) is the advisory committee for the telecommunications authorities in the EU member states. BEREC advises both the EU Commission and the EU member states on the implementation of electronic communication regulations. Where frequency issues arise, BEREC attempts to resolve them in coordination with the RSPG. The CEPT (the European Conference of Postal and Telecommunications Administrations) is the umbrella organisation of the regulating authorities of 48 European states. The ECC (Electronic Communications Committee) is that part of the CEPT responsible for the telecommunications sector. The WG FM (Working Group Frequency Management) and the WG SE (Working Group Spectrum Engineering) are occupied, amongst other things, with the efficient use of radio frequencies and radio service compatibility. The CEPT works closely with the ITU and the EU Commission. The CEPT is frequently asked by the Commission to carry out assignments in the areas of frequency planning and harmonisation. The RSC (Radio Spectrum Committee) was created in 2002 by resolution of the EU Parliament and EU Council. The members of this committee are representatives of the EU member states, who meet under the chairmanship of a representative of the EU Commission. Based on the Commission’s mandates, the RSC instructs the ECC (CEPT) to carry out technical studies on the harmonisation of frequency spectrum usage. Any decisions made by the RSC with respect to harmonisation are binding and must be implemented by the EU member states. The ETSI (European Telecommunications Standards Institute) is a non-profit making organisation overseeing the technical standards of the information and communications technologies. It was founded on the basis of an EU Commission initiative. 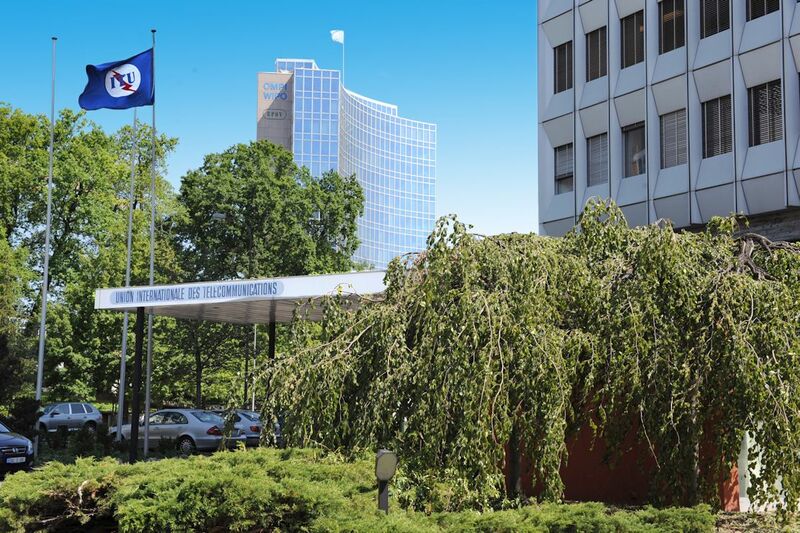 The ETSI now has more than 800 members representing 66 different countries. Membership includes not only government agencies, but also network operators, manufacturers, universities, etc. Amongst other things, the ETSI has been instrumental in the development, together with the ITU, of standards such as GSM, DECT and UMTS. It is also tasked with standardising the new 5G standards. The IRG (Independent Regulators Group) is a forum for knowledge-sharing and the exchange of opinions between the national telecommunications regulating authorities. In addition to the EU member states, the forum also includes the EU’s pre-accession countries and the EFTAcountries (Switzerland, Norway, Iceland and Liechtenstein). The purpose of the forum is to use knowledge sharing to harmonise market conditions and liberalise the national telecommunications market. In many countries, the task of assigning frequency is shared between the government and the relevant national frequency authority. Due to its federal structure, responsibility for the broadcasting and telecommunications sector in Germany is shared between the federal government and the federal states. The German Constitution states that the Federal Government shall be responsible for telecommunications. At present, that responsibility lies with the Federal Ministry for Economic Affairs and Energy (BMWi) and the Federal Ministry of Transport and Digital Infrastructure (BMVI). The BMVI is responsible for all issues relating to frequency. The BMWi is responsible for issues relating to telecommunications, e.g. those linked with the Transatlantic Free Trade Agreement (TTIP). All decisions made by the WRC relating to frequency must be translated into binding regulations by the German Federal Government. This requires the approval of the German Federal Council. Based on the regulations adopted, the Federal Network Agency draws up a plan outlining specifications for use of the 9 kHz – 3000 GHz frequency ranges. The Federal Network Agency is the subordinate specialist authority of the German Federal Ministry. Its main function is to allocate frequencies and ensure their efficient, interference-free usage. It is the Federal Network Agency which determines whether a frequency band shall be accessible to anyone (general disposition), or whether express permission must be granted (frequency allocation). The Agency is also responsible for carrying out frequency auctions. 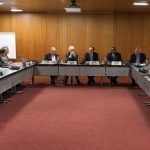 The Federal Network Agency has proven specialists at its disposal, who are able to represent Germany’s interests on the various international committees. Representatives of each of Germany’s 16 federal regions and 16 elected members of the German parliament sit on the Federal Network Agency’s advisory board. Before taking important decisions, the Agency is obliged to consult its advisory board. Germany’s federal states are responsible for radio and television broadcasting. They take decisions on how the terrestrial frequencies should be shared between public-law and private broadcasters. These decisions also affect wireless production tools since they make use of gaps between the TV channels in the UHF spectrum. 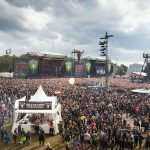 As the standard bearer of Germany’s cultural sovereignty, the federal states are also keen to ensure that an adequate number of suitable frequencies are allocated to wireless production tools since they are absolutely vital to the cultural and creative industries. The common position of Germany’s regions is reflected in the resolutions of the German Federal Council, which represents their interests within the country’s parliamentary system of government. There is a multitude of organisations, operating inside or outside any individual country, occupied with frequencies and standardisation. The activities of these organisations can have a direct or indirect effect on the use of wireless production tools. Those who wish to secure a frequency range are not only forced to keep an eye on the activities of the countless committees and institutions, but also take part in meetings and maintain a dialogue with the decision makers. First and foremost, it is essential to create an awareness of the cultural and commercial importance of “Programme Making and Special Events” (PMSE) and the wireless production tools needed. In addition, the specific needs of the manufacturers and users of radio applications must be represented on the various committees when allocating frequencies or discussing standardisation. Overview of the international decision making process related to frequency allocation. Users are mostly represented on selected committees by the manufacturers of PMSE equipment, since these not only have the technical expertise, but also understand the needs of their customers. Many manufacturers and users are structured under the umbrella professional association, the APWPT, which is responsible for technical committee work. The SOS “Save Our Spectrum” initiative is actively engaged in securing political support. The initiative attends many hearings and maintains a dialogue with the most important decision makers. It must also be said that, unlike mobile communication operators and due to a lack of resources, manufacturers are unable to actively participate at all frequency-relevant meetings, be it as active participants or as observers only. Despite their unequal representation, manufacturers have nevertheless been able to achieve notable successes. The subject of “frequencies for wireless production tools / PMSE” is now firmly on the agenda at many meetings and conferences. Until just a few years ago, this was definitely not the case since, historically, very little attention has been given to wireless production tools. It is notable that the EU Commission has recently commissioned its RSPG advisory board to come up with a long-term frequency concept. Further successes are the decision made by the WRC in 2015 to secure the 470 – 694 MHz frequency spectrum for broadcasting and PMSE over the long-term and a similar previously-made recommendation to the Commission by the Lamy Group. In addition, over the last few years, new frequency bands above 1 GHz have been opened for wireless production tools. Based on the progress made thus far, ongoing engagement at all political and regulatory levels remains a necessity. Only in this way can the interests of the users and manufacturers of wireless production tools – and therefore the interests of the culture and creative industry as a whole – be protected in the long-term. The APWPT is an international professional association that represents the users and manufacturers of wireless production equipment. European Free Trade Association, EFTA. In its 2014 end-of-year report, a high-ranking group chaired by ex-WTO President Pascal Lamy recommended to the EU Commission (among other points), that the UHF spectrum below 700 MHz should be allocated to broadcasting until the year 2030. An initiative aimed at securing the wireless spectrum for the cultural and creative industries. Information for decision-makers in politics, official bodies and the media, as well as the general public, about the importance of wireless production facilities and how they are under threat due to the allocation of frequency to mobile network operators.